Did you know that the entire historical centre of Florence is a UNESCO world heritage site? 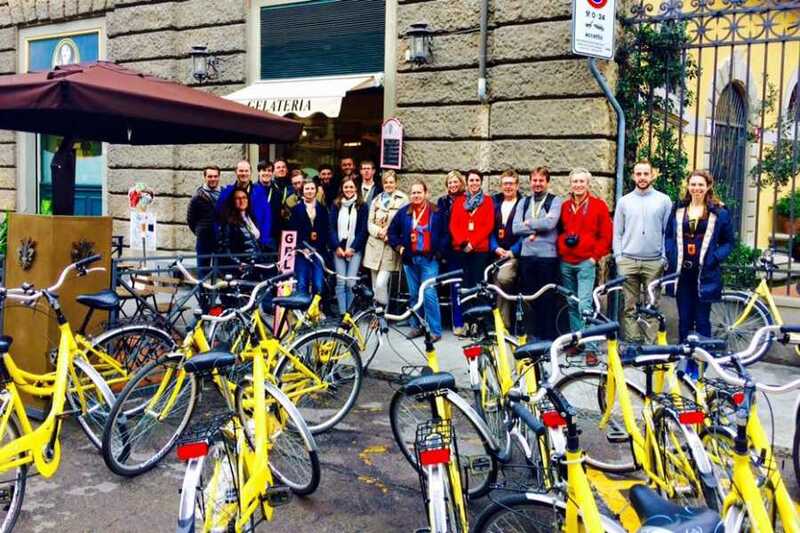 If you’re looking for a delightful and practical way of sightseeing and want to get the most out of this world famous city of culture, join our Bike Tour. With safe and comfortable city-bikes you can visit the heart of the city at your own pace in one of the largest pedestrian zones in Europe. 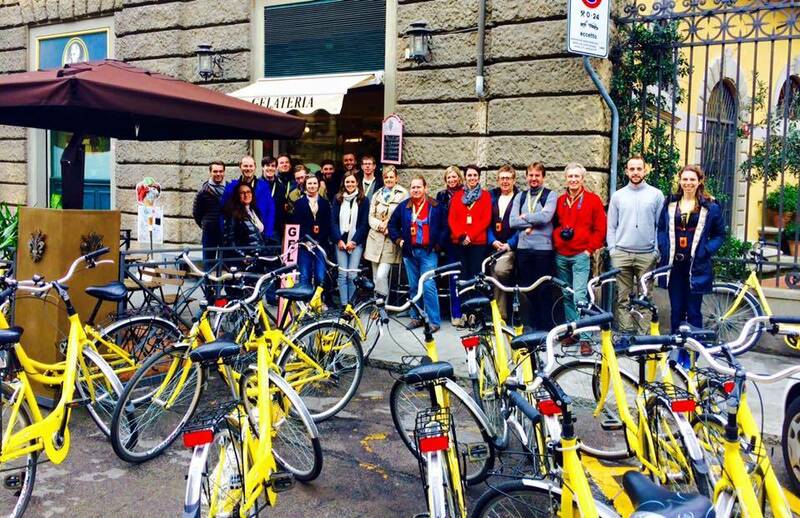 Admire the beautiful architecture of Florence as you ride through the city centre on a tour led by one of our friendly and experienced guides.